Camera traps in Griffith Park record sightings of animals seldom seen – P-22 and gray foxes among other species. However, the important eyes are those of the public, who are now engaged in Citizen Science. Anyone can do it by simply taking a photo or recording a sound. 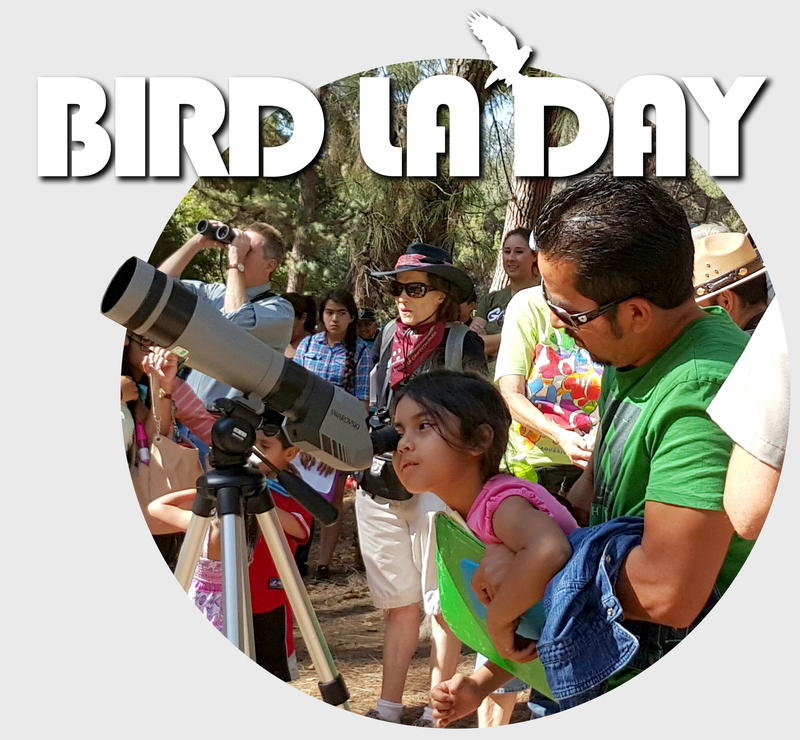 The Natural History Museum of Los Angeles County has led the effort to study the City’s incredible biodiversity and this evening, Dr. Greg Pauly will tell us what Citizen Science has done for the understanding of amphibian and reptile populations from Griffith Park’s deep wilderness to your own backyard. There is much to be gained with this “crowd-sourcing” of data, including observing trends of newly-introduced non-native species, often to the detriment of native species. What are changes which we can expect to continued habitat modification in the future, and what can we do about it? 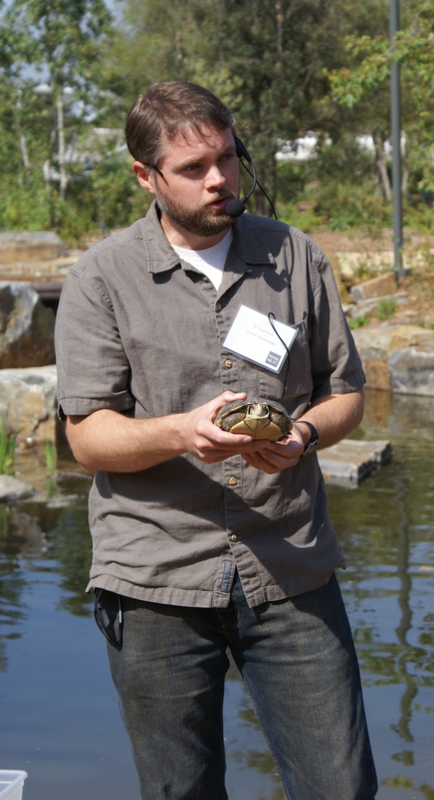 Dr. Greg Pauly is Associate Curator of Herpetology at the Natural History Museum of Los Angeles County and Co-director of the Museum’s new Urban Nature Research Center. He studies the natural history, evolution, and conservation of reptiles and amphibians. Since joining the Museum in 2012, he has increasingly studied the impacts of urbanization on wildlife. 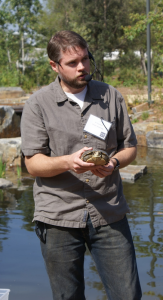 Pauly developed the Reptiles and Amphibians of Southern California (RASCals) citizen science project as a way to compare modern records with historical museum records to understand how species ranges have shifted with increasing urbanization. 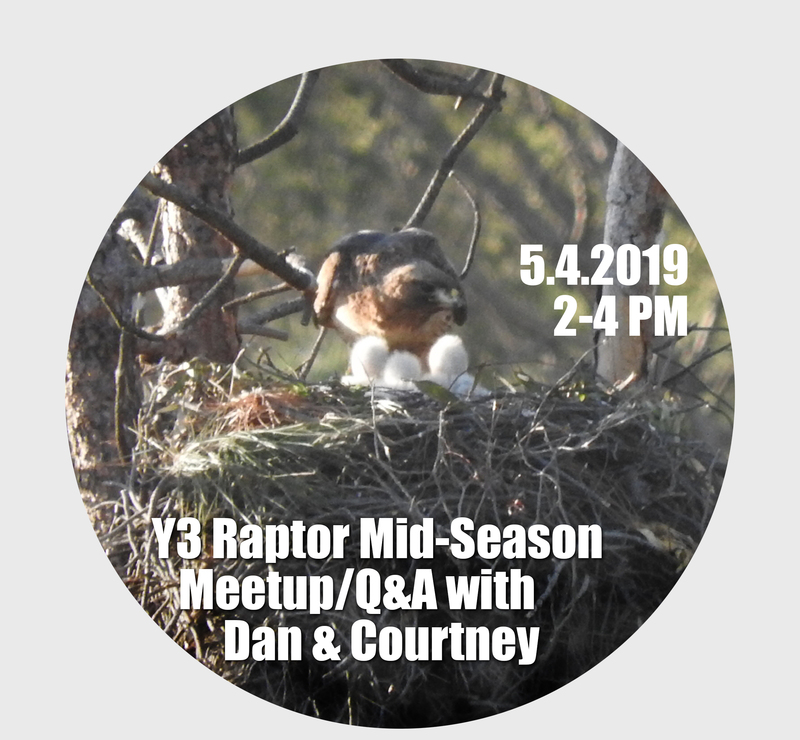 More generally, he has worked to build the citizen science program at the Museum and to further research on numerous aspects of urban biodiversity in Southern California. Pauly was also one of the lead curators on the Museum’s new Nature Lab exhibit. He received his Ph.D. from the University of Texas at Austin and prior to arriving at NHM was a postdoctoral fellow at UC Davis. Doors open at 6:30 p.m. Lecture from 6:45 to 7:45 p.m.